SMR Nuclear Technology Pty Ltd (SMR-NT) is an independent Australian-owned specialist consulting company. 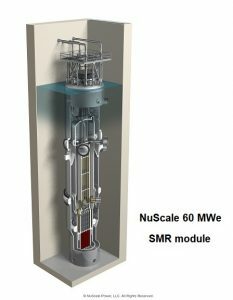 SMR-NT was established to advise on and facilitate the siting, development and operation of safe nuclear power generation technologies, principally by Small Modular Reactors (SMRs). SMR-NT’s directors have over 100 years of combined experience in power generation, including nearly 50 years of nuclear power generating experience. Nuclear Fuel Cycle (Facilitation) Bill (2017). This private members bill to remove nuclear prohibitions in Commonwealth laws had its second reading in the Senate in Nov 2017. SMR-NT sent a Submission (March 2018) and Supplemental Information (August 2018) to all senators encouraging them to support this bill. Is your community interested in reliable, low-emissions electricity? Is your community interested in new jobs in your area?